Are you planning your vacation to the Lake of the Ozarks? You may be wondering WHAT you are going to do to make lasting memories with your family. We've got a few ideas of family-friendly attractions at the Lake of the Ozarks that you should visit. Best Lake Attractions has a ton of family fun in store for you! Take a look below to see what OUR idea of the perfect day at the Lake consists of! Soak up the sun at the best waterpark at the Lake of the Ozarks! The waterpark provides fun for kids (and kids at heart) of all ages. Whether you are a thrill seeker or want an afternoon of relaxation, Big Surf Waterpark is the place for you! You can enjoy a TON of thrilling rides, relaxing spots, and delicious eats. It's a great place to soak up the sun, splash around the water, and enjoy the beautiful weather this summer! Catch a break from the heat and seek the cool temps (constant 60-degrees) inside the best cave at the Lake of the Ozarks. If you're looking for a unique way to get adventurous with your family, Bridal Cave is the place for you. With tours leaving every few minutes - all day long - you can stop by the cave and be on a tour in no time. It's the perfect way to cool off and make new memories with your family this summer! 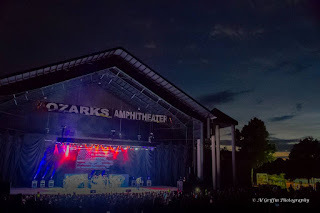 Don't miss out on a unique live entertainment experience at the best concert venue at the Lake of the Ozarks! 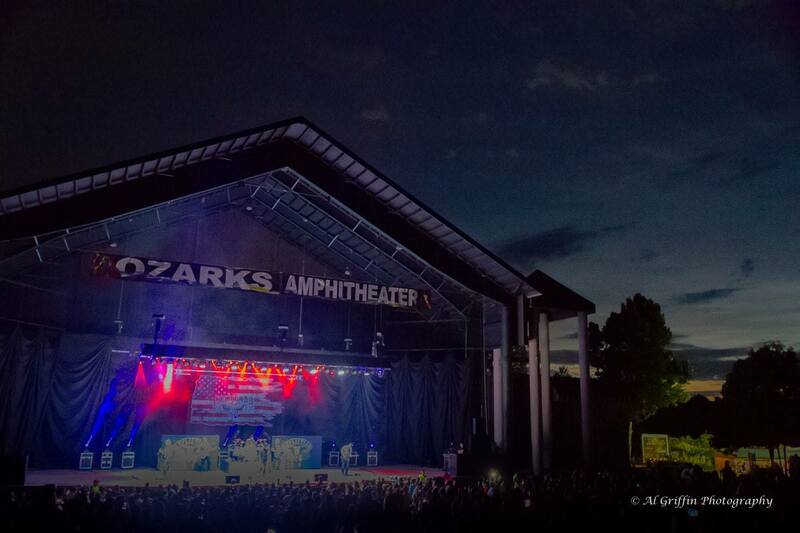 If you're looking to listen to live music and catch some hot entertainers, Ozarks Amphitheater is the place for you and your family. Listen to sweet sounds in the amphitheater where there's not a bad seat in the house. And don't forget to look at the breathtaking view as the sun sets behind the Ozark hills! It's the perfect way to end a fun day with the family this summer! Now that you've seen what our ideal day at the Lake of the Ozarks looks like, you're ready to plan yours! 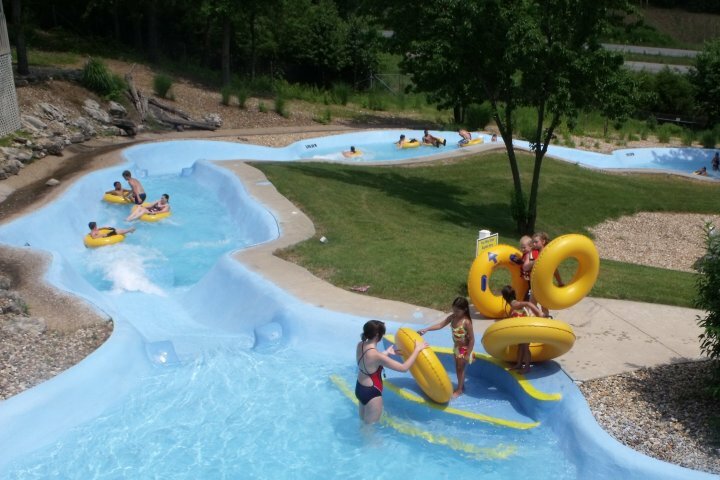 No matter what age your kids are, your family can find something to love at the best attractions at the Lake of the Ozarks. 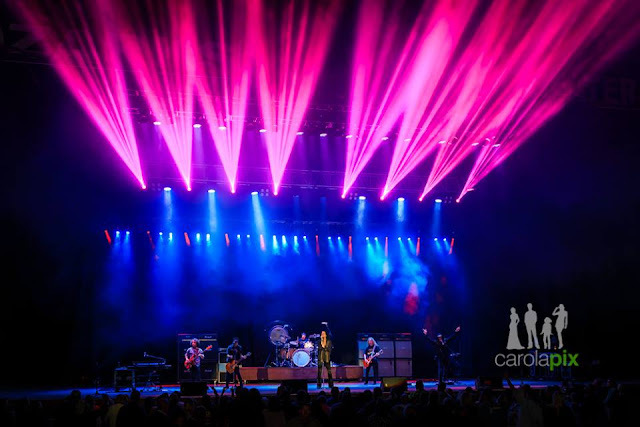 We look forward to providing you and your family with the best day ever this summer! 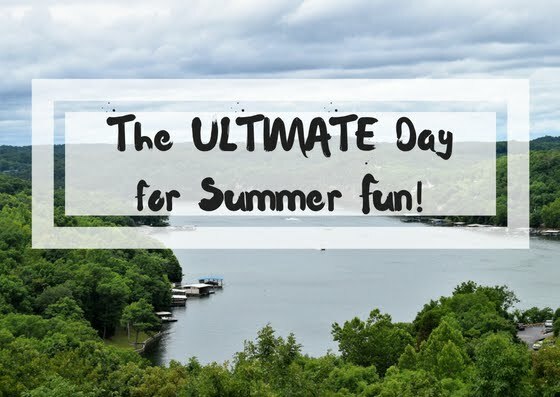 Check out all of our attraction venues for the ULTIMATE day at the lake!